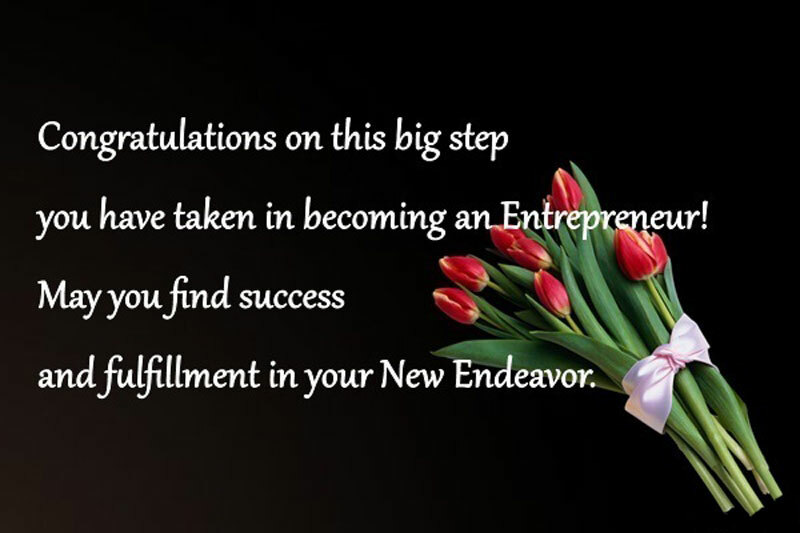 Congratulation and good luck messages for new business, startups and entrepreneurs. A new business opening is actually very special event and most joyful occasion for your near and dear ones. Though it’s a tough job to start a new business and the entrepreneur need more courage and strength during their way. You can motivate them by sending good luck messages for new business and they will be happy to know that you are there for supporting them. So dear, be ready to support your near one who going to start a new startup and we rise our helping hand by collecting these inspirational good luck and congratulation messages. 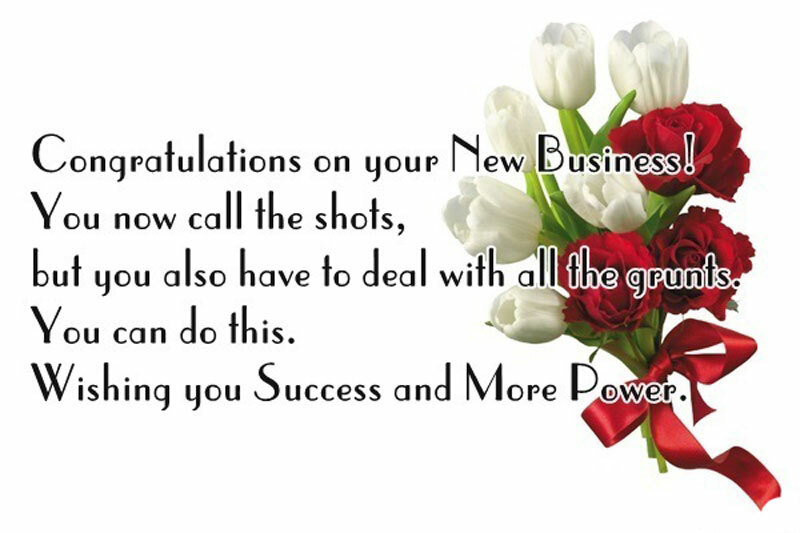 Best Congratulatory Wordings For Opening A New Business. 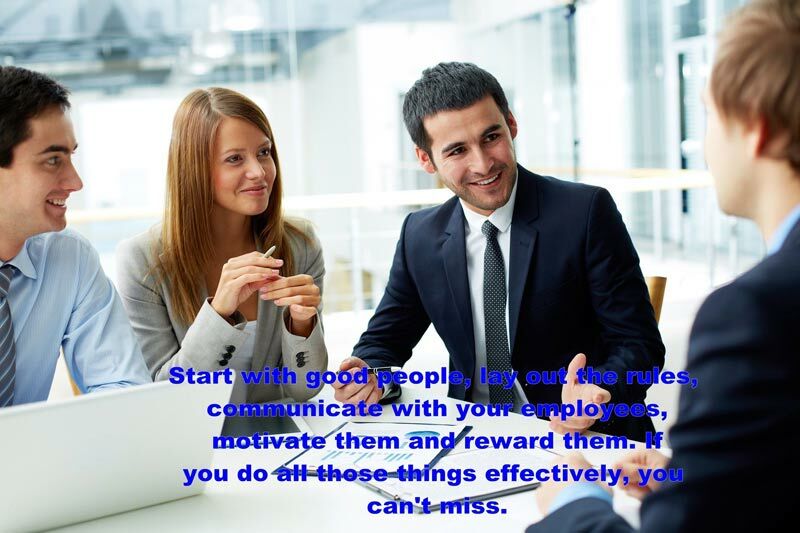 Here you will find the perfect good luck messages for new business and entrepreneurs to wish and congratulate your dear person. 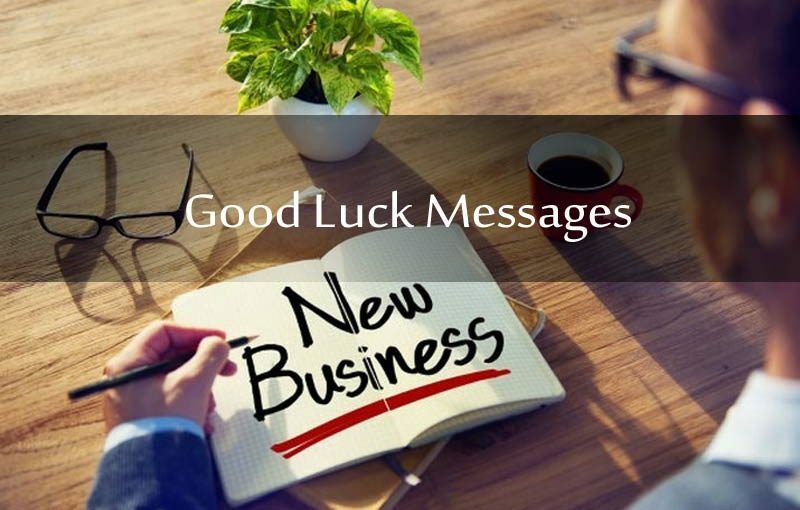 Feel free to pick up the best good luck wishes to send your knowing person who going to start a new business. Such a beautiful way to move closer to establishing your own identity. I am so proud of you my dear. Good luck for your new business. It’s a bold new world you’ve stepped into. Congratulations on your new business! Your passion will get you places. Good luck! New business new peoples, new responsibilities new visions. Wishing you best of luck to pass all with Good luck. May your business flourish, may you reap your rewards and may you reach your dreams. Good luck with your new business! Starting a new business is often, a triumph of heart over logic. Best wishes for your new journey. Brick by brick, you have built an enviable new business. I pray that year after year, you get more and more prosperous. Congrats! I am glad to hear that you are starting your own business after the excellent work experience, my good wishes are always with you. Every dreamer is not a doer and every doer is not a dreamer. You have the deadly combination of being a dreamer and a doer. Good luck for your new business. I know you will succeed because you have a big appetite for, risk and success both! Wishing you the best for your startup. Good luck to you as you move onto the next stage in your life without a doubt, you will continue to have success in all areas! To make your new business top of every cliff hard work is only the key to do that. Wishing you best of luck. You’re ambitious and ready to make things happen you’ve already gone so far in such a short time, I know you’ll continue to prosper and succeed I’m hoping only the best for you and your new business! Heard you started your new business in the city. Congrats! May God’s protection and favor be upon you and your new business. As you start a new business I wish that failure is behind you, success in front of you, good luck is by your sides. Initiative, Inventiveness, Influence, Ingenuity, Integrity and Ideas – you have all the I’s that will help you say ‘I will be successful’. Good luck with your new business. For enterprising businessmen like you, every obstacle presents an opportunity new. Good luck for your new business. May your new venture get you closer to your dreams. I wish you more power, courage and passion to overcome obstacles that come your way. You’ve always been the one who had lots of determination and focus. Wishing you much luck on your new business venture. May your new business get you lots of fortune, name and fame. I wish you best of luck in reaching the top of your career. Finally… your hard work and dedication are starting to pay off for you! Please, accept my congratulations in starting a new business. Good luck! Congratulations and good luck for your new business. May every obstacle in your path become an opportunity. Don’t just dream of being happy. Let your dreams unravel happiness in lives of those around you. Good luck for your startup of new business. Opening a new business is not a big deal making it a new opening of success should be the spirit. so good for that for you. So happy to hear about your new business! Prayers and God’s protection will always lead you to great success! Starting a new business is like writing a new chapter in the book of life, which will make it a bestseller. Best of luck. It’s not the work which matters, it’s the intentions behind it. So never look back, go ahead, Good luck for your new business! Congratulations on opening your new business! I know it wasn’t the easiest of things to do, but you did it! 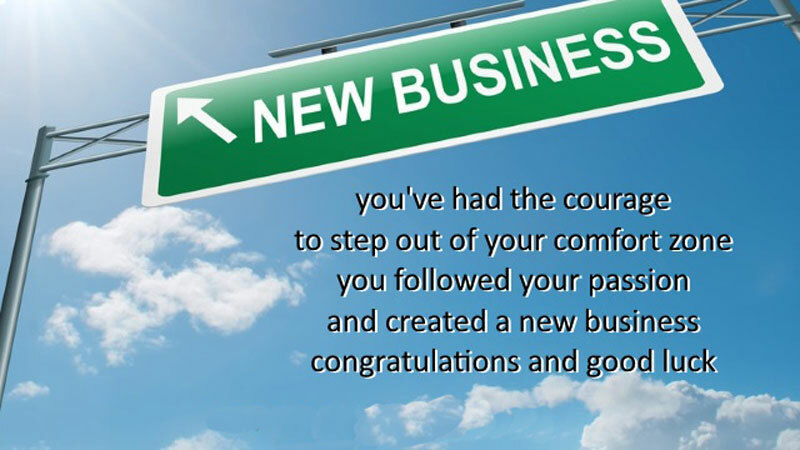 I hope your new business helps you in achieving great success. 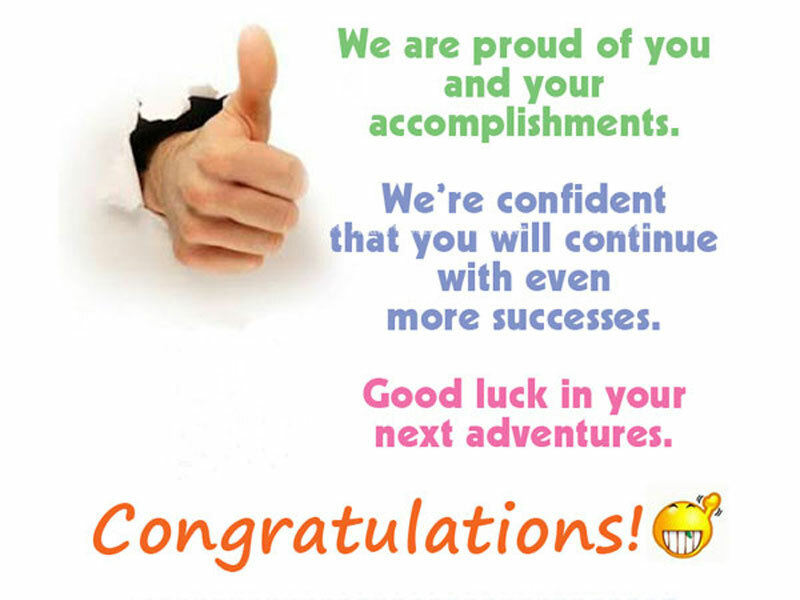 Congratulations, and I wish you nothing but the best! It is good to be driven by measuring results and using a metric, but don’t forget that a business in its core is people-centric. Good luck with your new business. 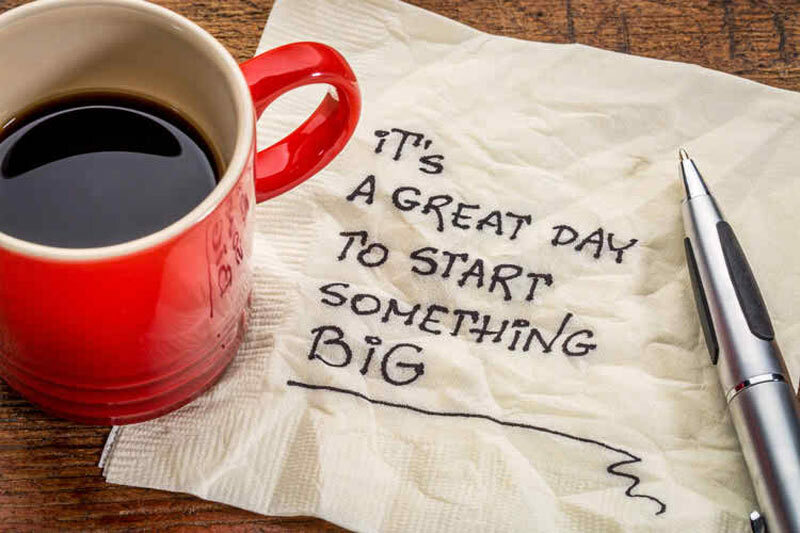 Wishing you all the success you have ever dreamed of in your enterprising new startup. Best of luck! You have taken this path knowing that you can do it. Good luck with your new business. I wish you all the success and fulfillment towards your goal. You have chosen that path in life which many want to take but few actually dare to. Good luck with your new business venture. Starting a new business is not just about earning money, but the fact that dreams come true. Good luck! The journey you start today has lots of opportunities and lots of risks; but as long as you keep your faith in you, nothing can stop you to go ahead. Push your limitation always and give your best. Good luck. Your optimism is infectious. If there is anyone who is more qualified to put up a business that would be you! I wish you all the best in your new business. Your new business is a reflection of the eclectic tastes of your labor. I’m sure of its success and your prosperity my dear. Best blessings to you. Your asset of optimism will outperform your expenses, liabilities and make your business run into profits. I wish you best of luck. You step forward to your goal; just do one thing never stepping back; if you will succeed, it is strength and hard work and if you fail, never think you are a loser, you are better than the quitter. Creativity and innovation are the forces that lead a business to success. From both, you have very much. I believe in you! Not everyone has the vision you have to start up your business. It takes a lot of passion to go where you have gone and I believe you will pull it off in the end. Wishing you much luck on your startup. When I heard that they start a own business, I knew that quality will prevail. I’m sure that this is the start of a big company. 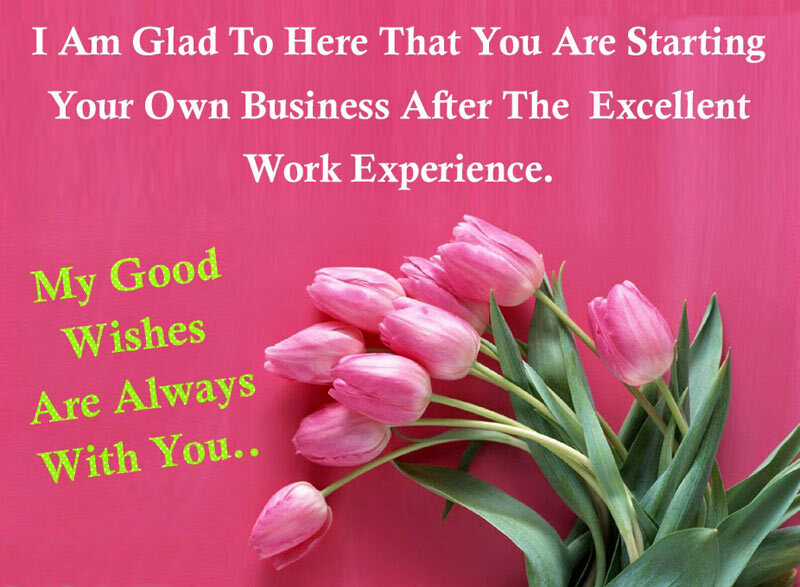 We hope thankfully that our compilation of new business congratulatory messages and wishes will make your way easy to wish best of luck your dear one who going to opening a new business.